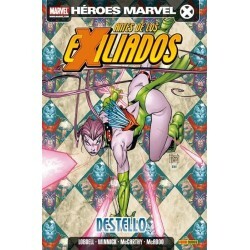 LOS EXILIADOS Hay 20 productos. 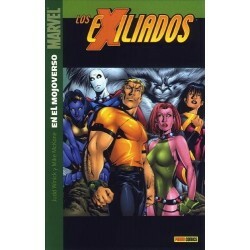 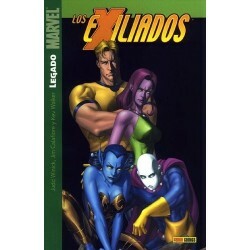 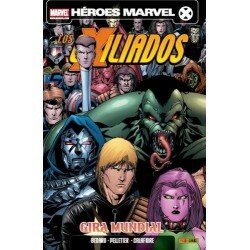 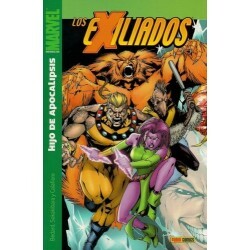 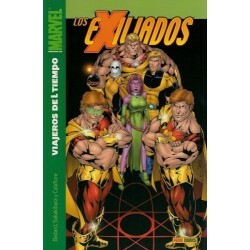 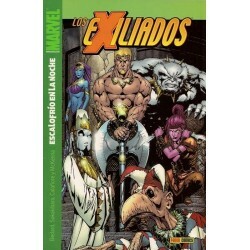 LOS EXILIADOS Nº 23 NACIDOS... ¡PARA MORIR! 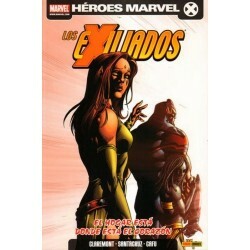 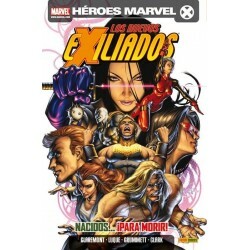 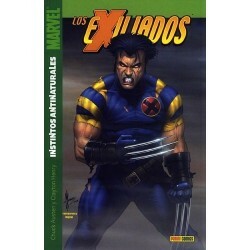 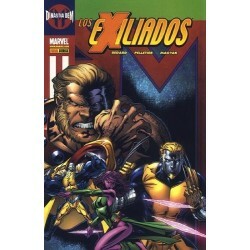 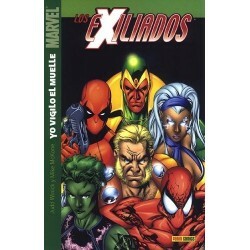 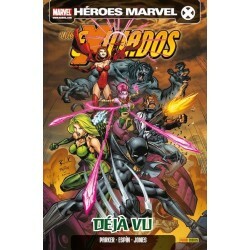 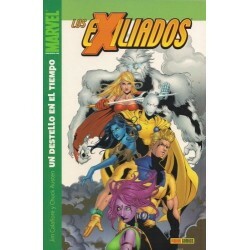 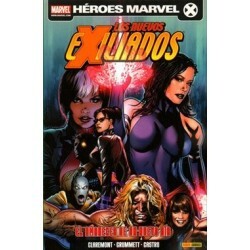 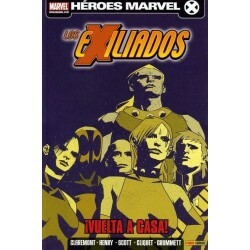 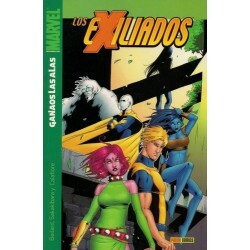 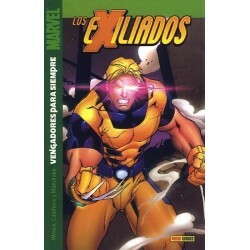 LOS EXILIADOS Nº 19 ¡VUELTA A CASA!